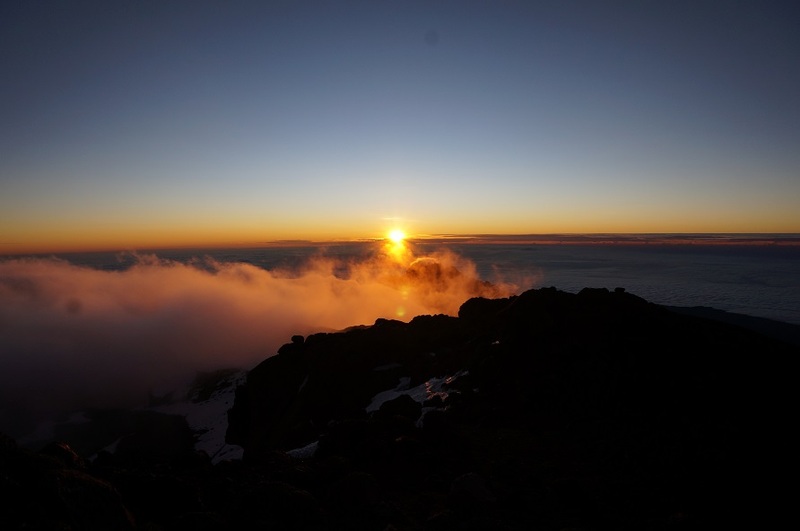 To summit during a full moon, a 7-day climb should start 5 days prior to the full moon date. 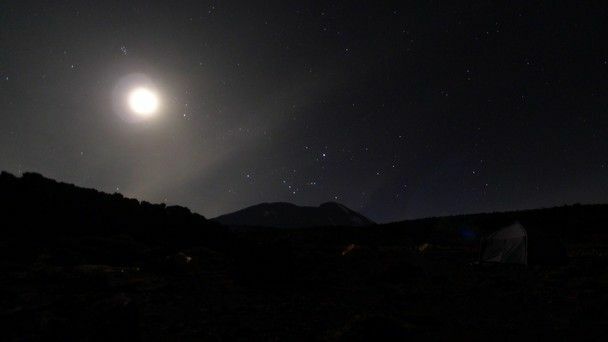 It is not necessary to summit on the exact full moon date to take advantage of moonlight. A summit on the day before or day after is also beneficial. 8 – Day climb should start 6 days prior the full moon date. Mount Kilimanjaro is one of the largest stratovolcanoes in the world reaching 19,340 feet (5,895 m) into the air. As the tallest mountain in Africa, Mount Kilimanjaro is also the tallest free standing mountain in the world. 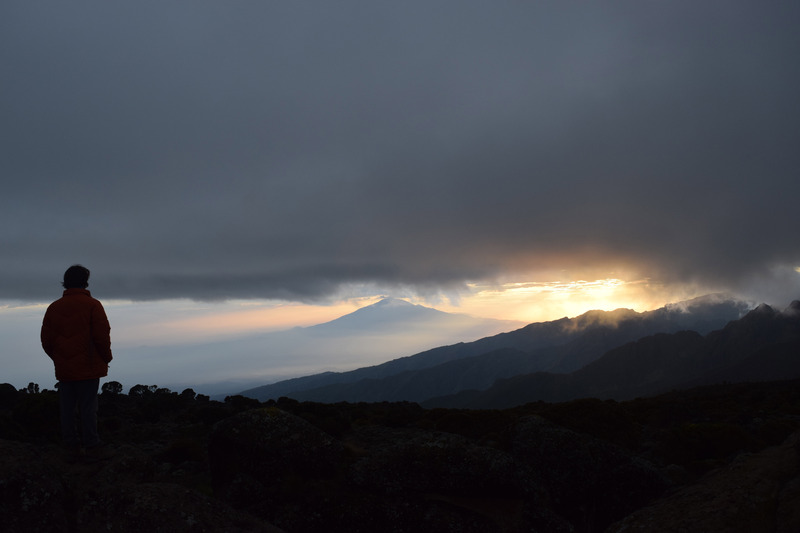 Kilimanjaro is a composite volcano that includes layers of lava, tephra, and volcanic ash. The volcano is currently inactive with no known history of eruptions.